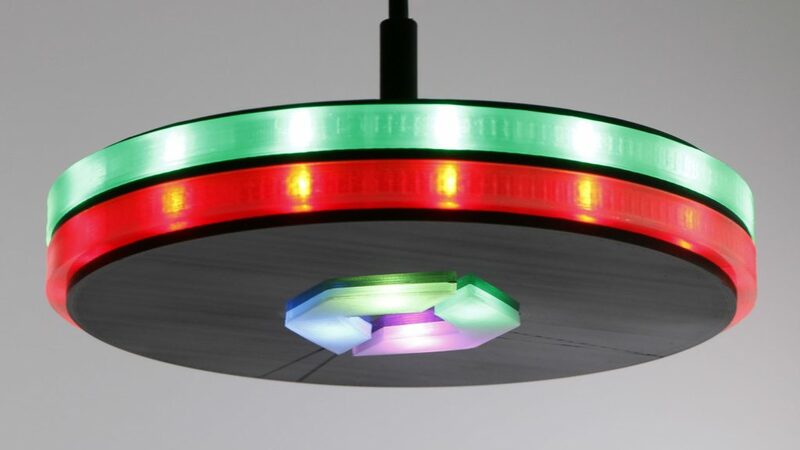 My colleague, Mike Villiger, recently announced his creation of a Dynatrace UFO resource for Pivotal’s CI/CD system Concourse that is available on GitHub. What is a Dynatrace UFO? It is a highly visible IoT device that allows distributed development teams to have a shared understanding of when a problem arises with the software they are working on. It monitors progress at every stage of the CI/CD process, and if there are issues that impact getting a build completed, such as code that doesn’t compile, the LEDs turn red. As an example, in a continuous delivery use-case, one layer of the UFO can visualize the trunk pipeline while the other shows the sprint pipeline state. You decide whether you want to assign build, CI, test, staging, production or any other stage to each of the two rings. It easily integrates with most CI/CD and monitoring systems including Jenkins, Nagios, Cloud Watch, Dynatrace, and now Concourse, to name a few. What led to the creation of the UFO? Or, you can purchase one from Dynatrace here. And when you get one, we even have a Quick Start Guide. 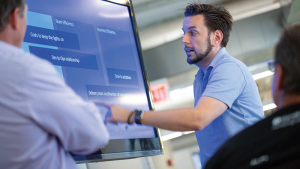 Scott is a Product Marketer focused on Dynatrace’s integration and partnership with Pivotal Cloud Foundry. 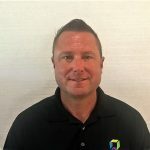 He has spent 16+ years in technology sales and marketing and is always looking for ways to reduce the friction in business and life. If you have a couple of hours, ask him about CrossFit.